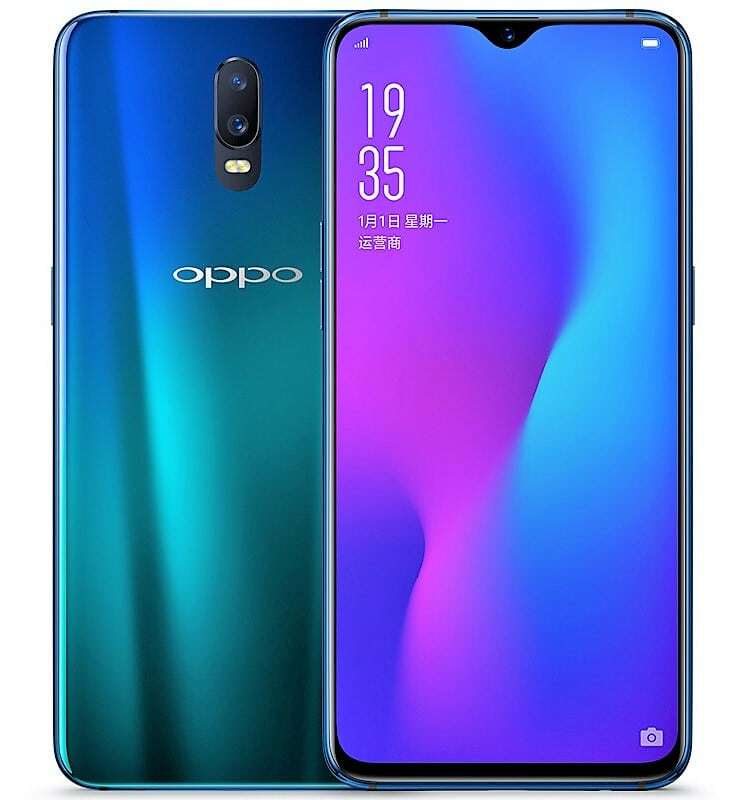 Oppo confirmed all the details of the R17 last week and started taking pre-orders as well. The phone has been officially scheduled to launch at an event in Shanghai, due to take place on August 23, 2018. 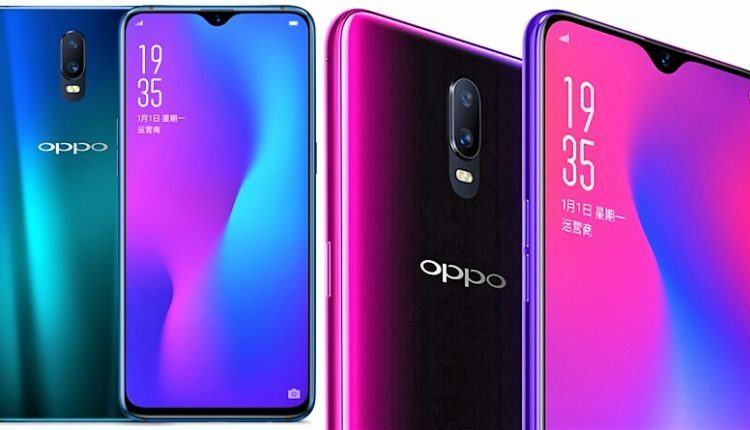 The company has also revealed the price of the smartphone, and also let know that the bigger sibling of the R17, the R17 Pro, will be launched at the same event and will feature additional features like variable aperture on the triple rear camera and optical image stabilization. The unique thing about the R17 is the design of the notch. There is a small notch that houses the front camera on the smartphone and it reminds us of the one present on the Essential phone. The screen is a 6.4-inch Full HD+ display with a 19:9 aspect ratio and a screen to body ratio of 91.5%. The resolution of the display is 2280 x 1080 and it comes protected by Corning Gorilla Glass 6. The phone draws its power from a Snapdragon 670 chipset and handles all the multitasking through an 8GB RAM. There is a total of 128GB of storage space available on the R17. There is a dual camera setup at the rear of the phone. The primary lens is a 16-megapixel camera with f/1.8 aperture size and it is supported by a secondary lens of 5-megapixels for portrait shots and AI scene recognition. The front camera on the lens is a 25-megapixel camera with f/2.0 aperture size and support for 3D portrait shots. Additional features on the phone include an in-display fingerprint sensor and a 3500mAh battery. 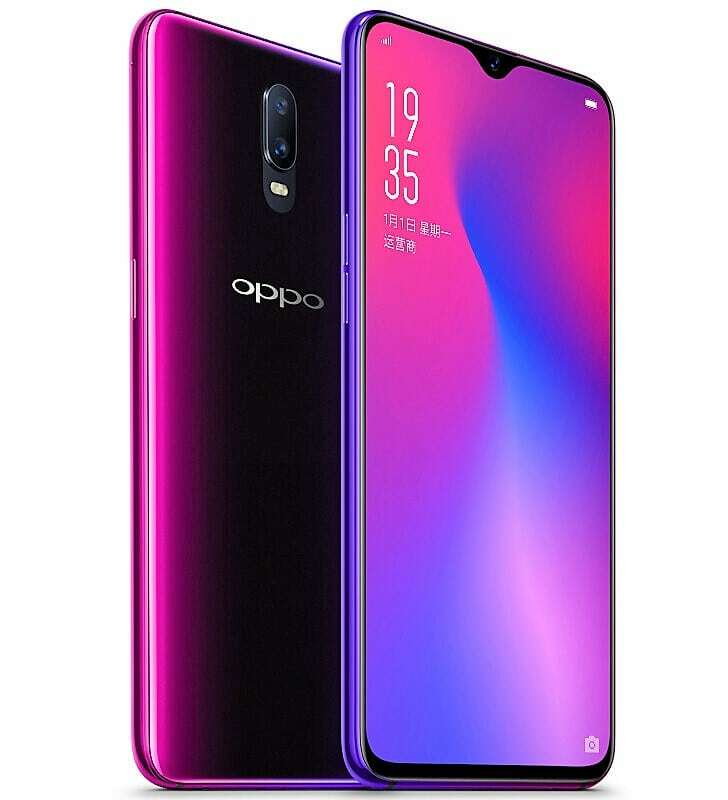 The Oppo R17 is available in two colours, Twilight Blue and Starry Purple. It has been set with a price tag of 3499 Yuan, which converts to INR 35,500 approximately. The phone will go on sale in China on August 30, 2018. 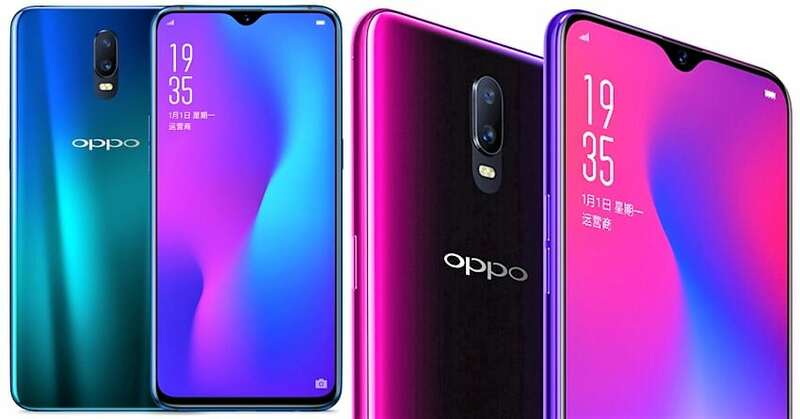 As of now, Oppo has not announced anything officially regarding the launch of R17 in the Indian market.